Photo: AAM123. License: CC BY-SA 3.0. 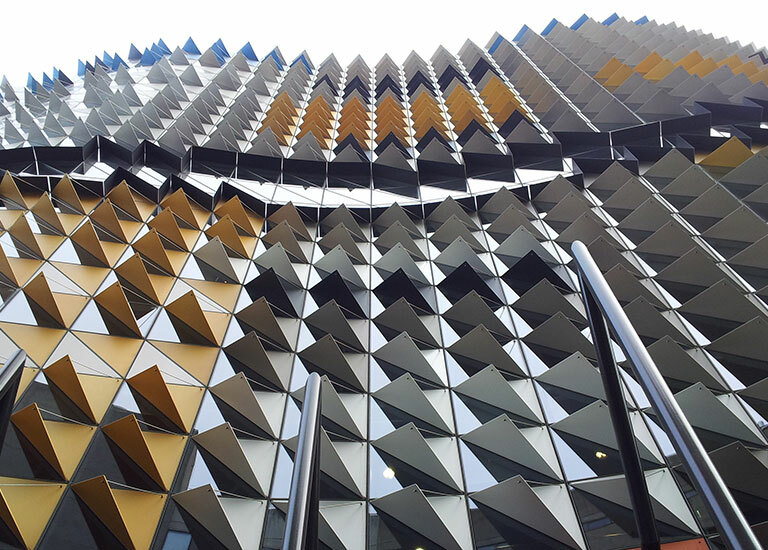 There are three primary reasons to design a building for natural ventilation. Energy savings can be dramatic. Occupant satisfaction is usually very high. Indoor air quality is significantly better. So why isn’t natural ventilation just a given in every design? It usually has more to do with perception than with physics. Here you’ll find an in-depth look at the benefits of and barriers to natural ventilation as well as strategies for smart design. Do Living Walls Make for Cleaner Indoor Air? Nedlaw Living Wall Biofilters do more than most green walls to remove VOCs, but it’s unclear that they provide a true fresh air supply. A new modeling tool, WeatherShift, helps designers see how designs today can account for comfort, resilience, and energy needs decades down the line.